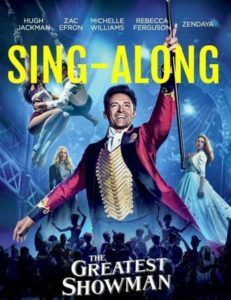 Load up the car on Friday the 10th of May, and come along to watch The Greatest Showman at the Outdoor Drive-In Movies, its an awesome movie, so why not enjoy it in the comfort of your own car?! AND its a sing along… how awesome is that??!!! The lyrics come up on the screen as the singing is going on…..